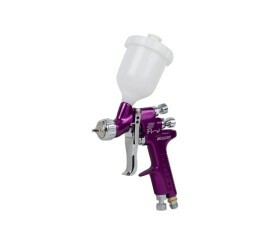 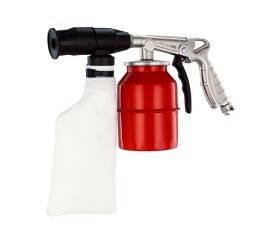 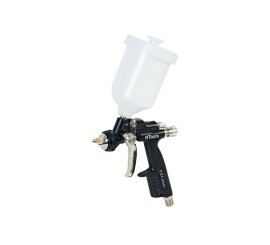 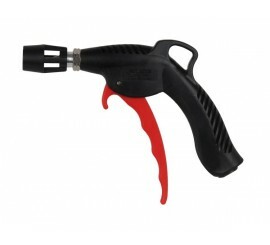 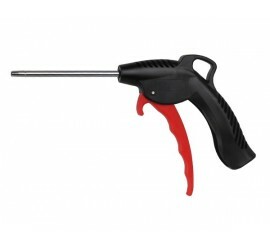 A compact lightweight advance DeVilbiss spray gun of cutting technology. 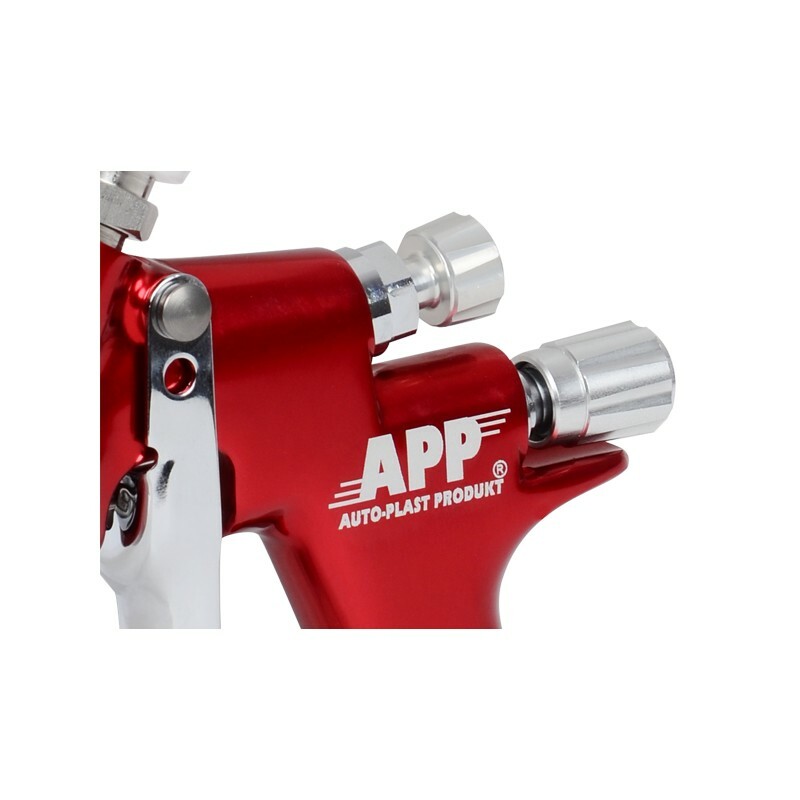 Simplified, user friendly and high precision durable aluminum components that offer top performance and ultimate finish. 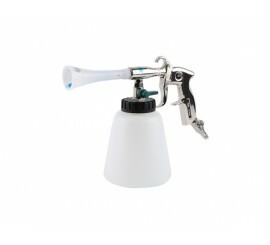 Purposed for traditional and water base, as well as clear top coat. 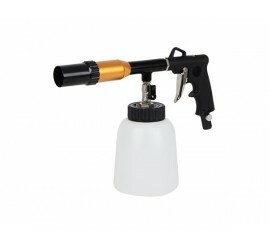 GTI PRO Lite gun is available in two systems: cost-effective HVLP and quick Trans-Tech which can be used with the same gun following change of the cap. 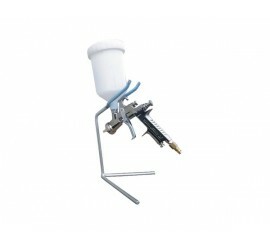 Three air caps are available (TE10, TE20, HV30) which ensure ultimate final effects. 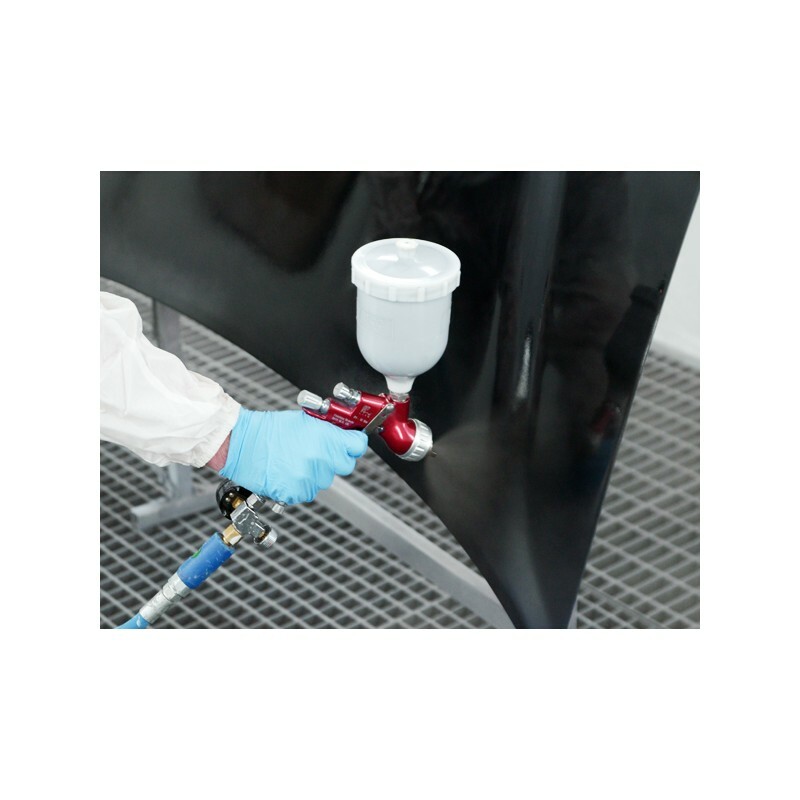 Simplified user-friendly components ensure easy operation with any colour, at any temperature and weather conditions and ensure perfect match of colour as well as high quality top coat. 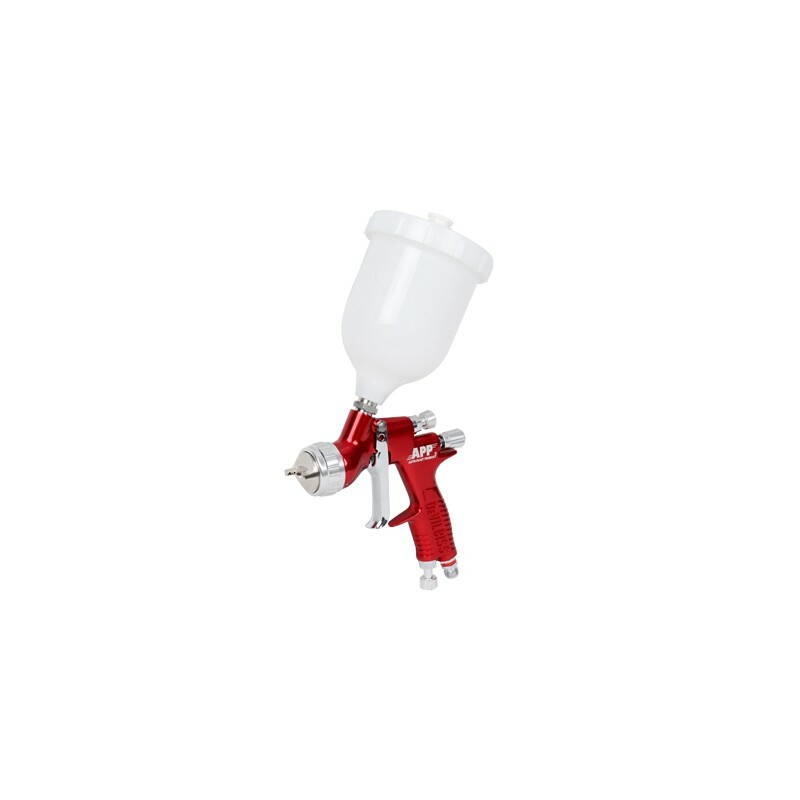 The air nozzle ensures provide superb versatility across a range of viscosities and eliminates replacement of nozzle in case of other material. 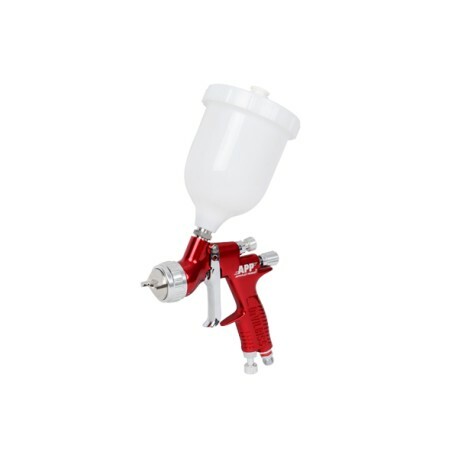 Additional revolutionary air valve ensures: Simultaneous control of air and applied product; Lightweight body; Easy maintenance and quick cleaning. 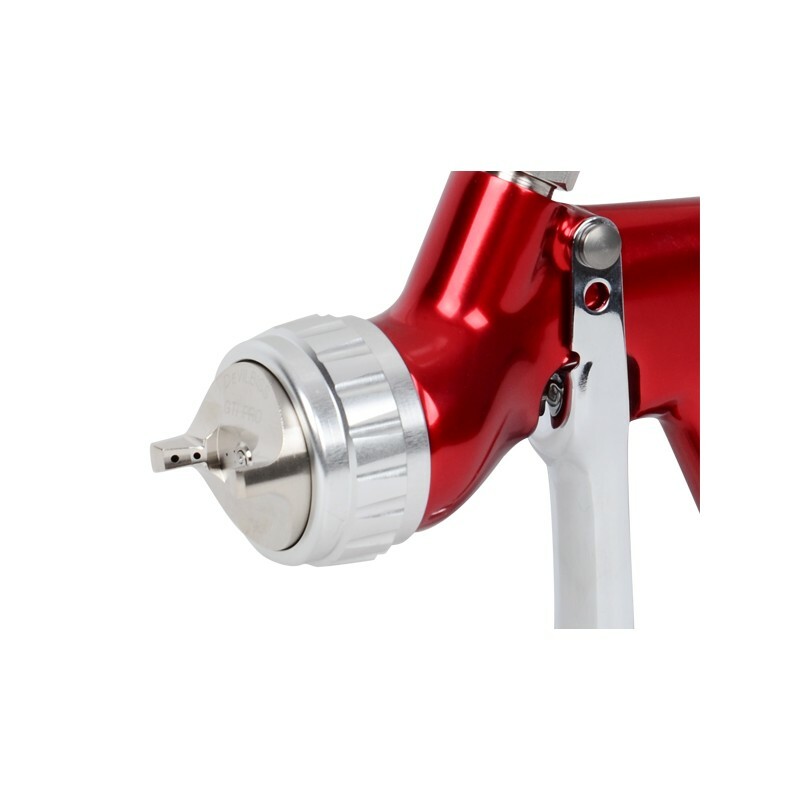 A coaxial linear air valve eliminates the need for separate air and fluid control valves for a smooth, kick-free trigger action.